Smooth and velvety on the palate, Taittinger Nocturne is crisp, giving way to flavours of raisins and fruits in syrup. The long and smooth finish is distinctively sweet and full of flavour. 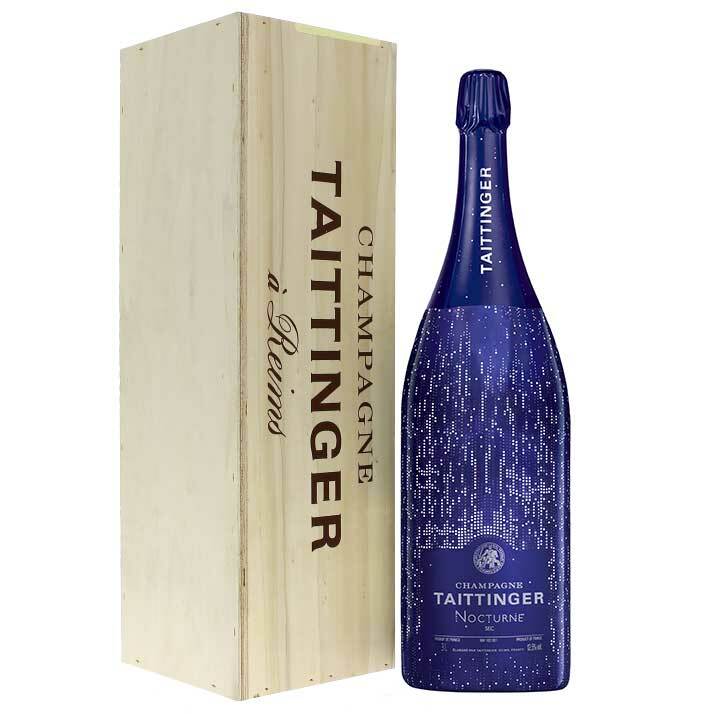 A mature, rich and round wine, Taittinger Nocturne is also exceptionally smooth and creamy.